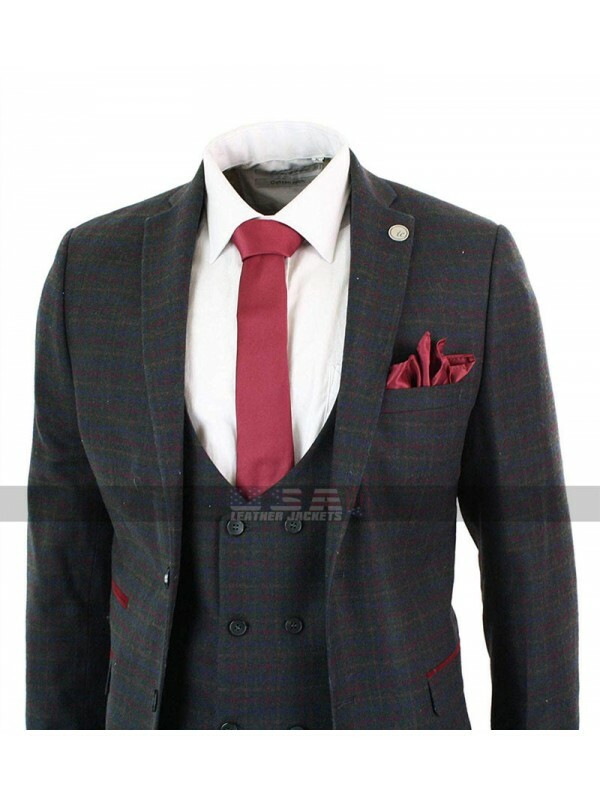 Formal clothing is a must have thing because you always need to dress up formally and that too with eth relevant styling at all times. 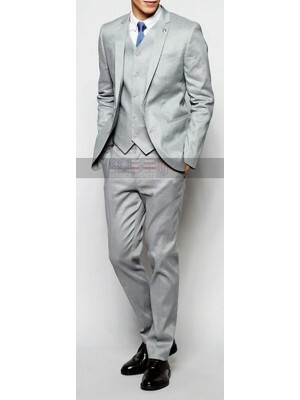 This Grey Skinny suit is one of a great choice which must be opted for as something essential to go for. This suit has an inner of viscose and the making of the material used is either cotton or wool whichever a person may choose to have hands on. 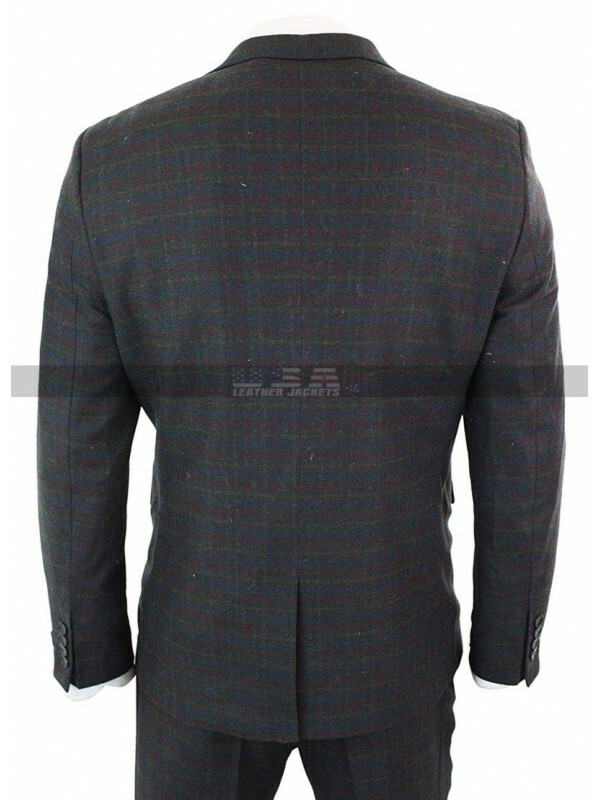 This Plaid suit is grey in color and the front closure of button in the jacket makes it pretty much happening. 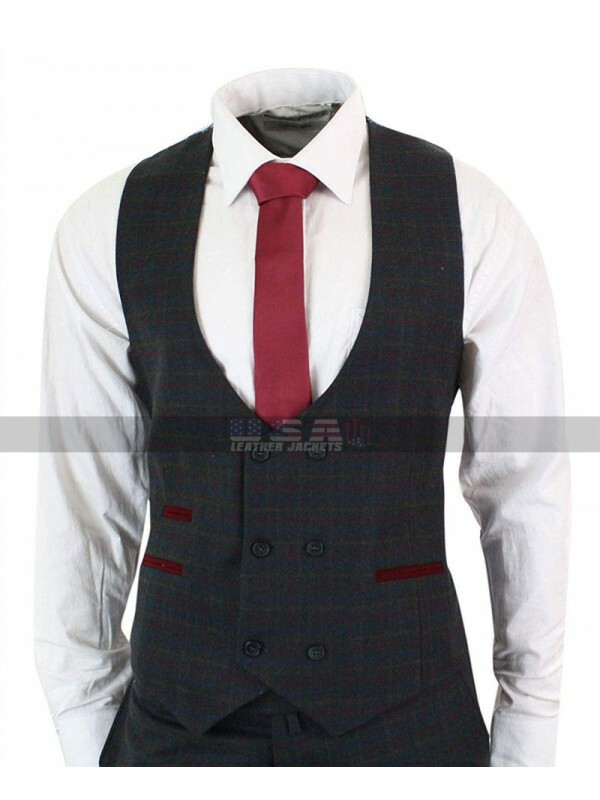 The sleeves of the suit are in full length and the suit consists of waistcoat and pants too which appear to be something out of the world. 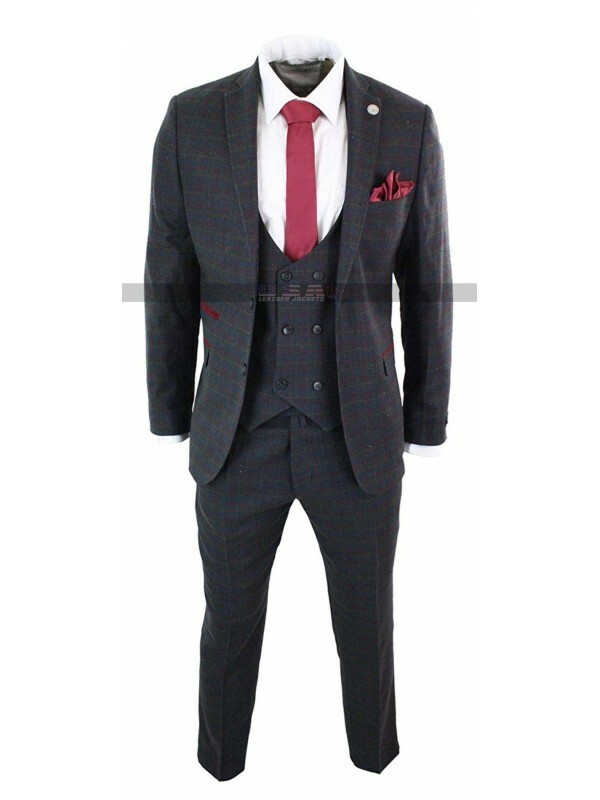 This Checkered suit has been finished with a decent finishing and trendy styling and the buyers may easily grab this beauty in every way they want to have hands on. 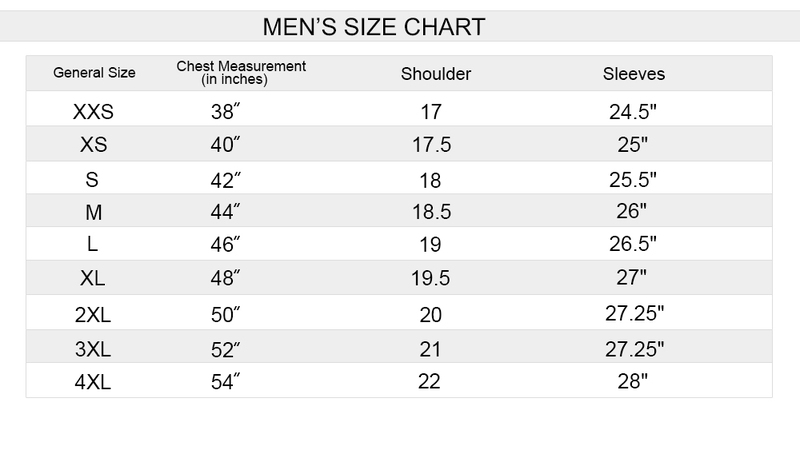 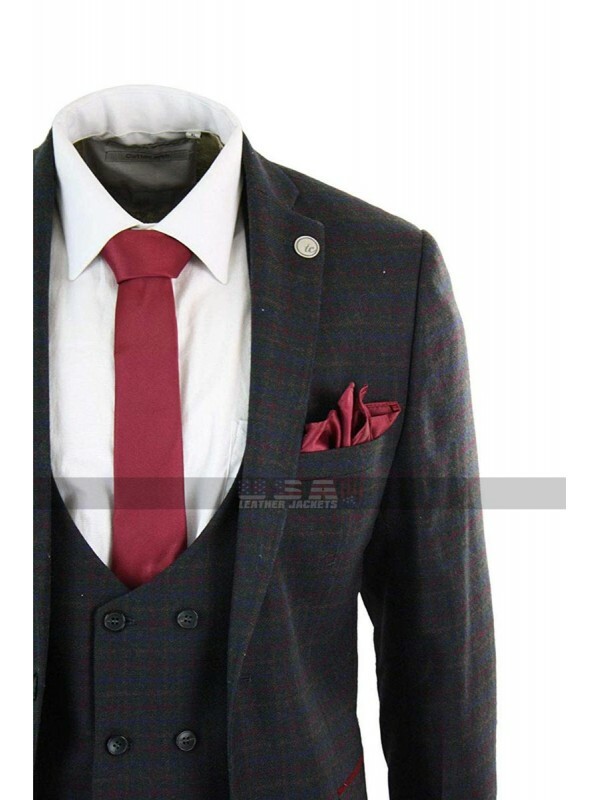 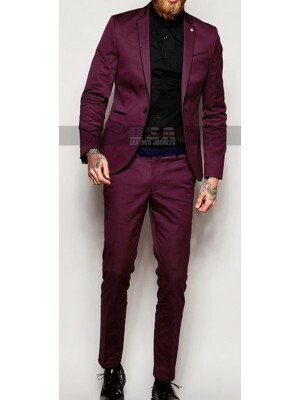 This Mens suits is available in various sizes and there is also a choice of customization as well which may be opted for when it comes to grabbing this beauty. 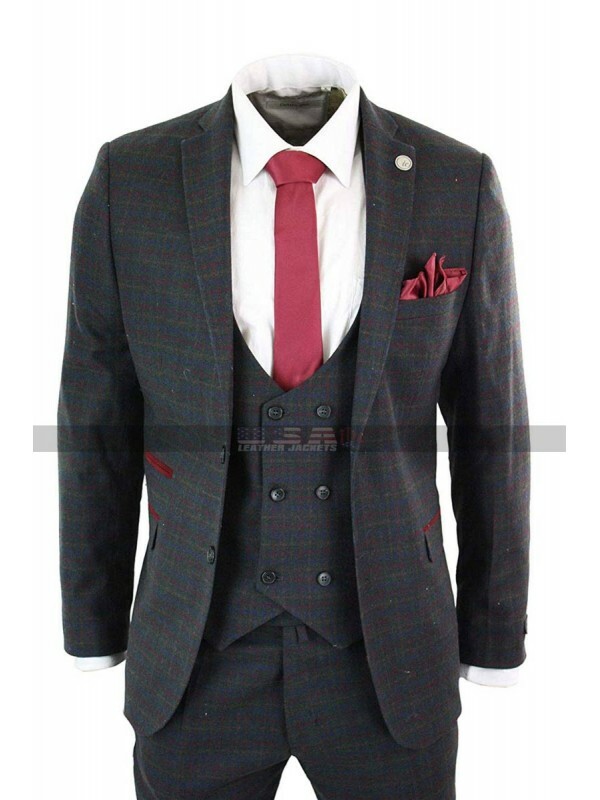 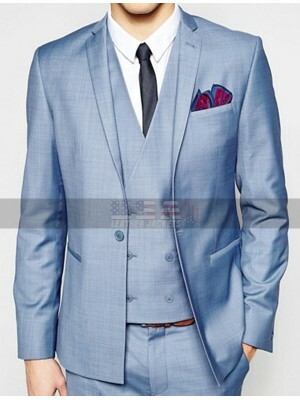 This suit may be worn on all kinds of formal occasions without a doubt. 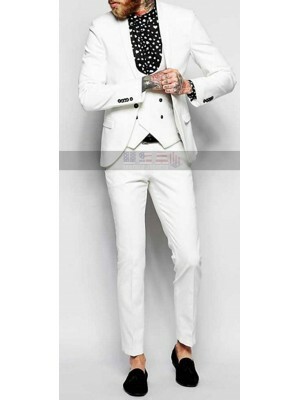 Possessing the right collection if suits to meet your formal..
People who love to collect suits and dress up formally at wo.. 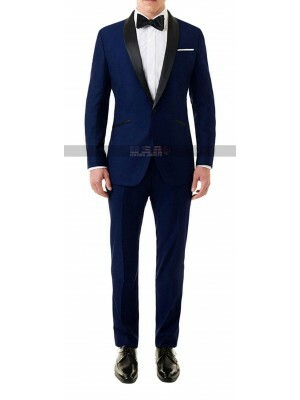 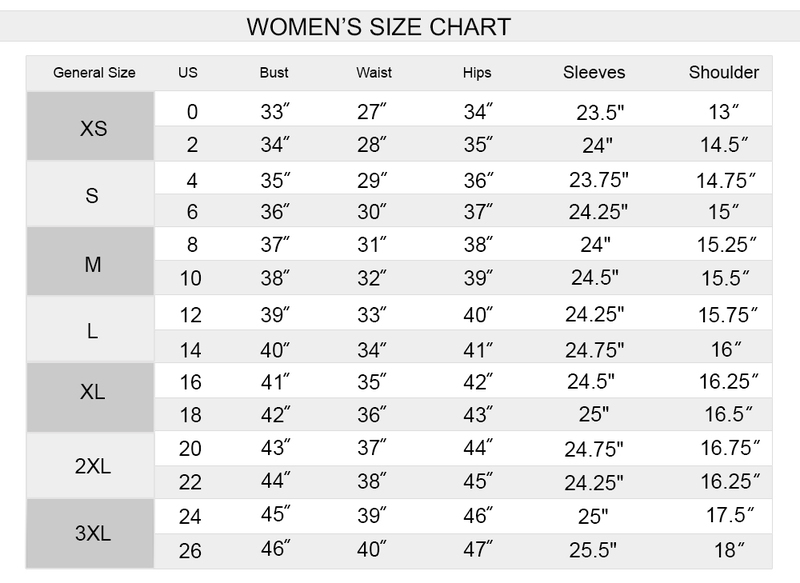 Formal clothing is always something that plays a very signif.. 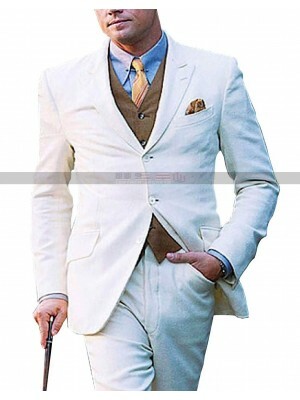 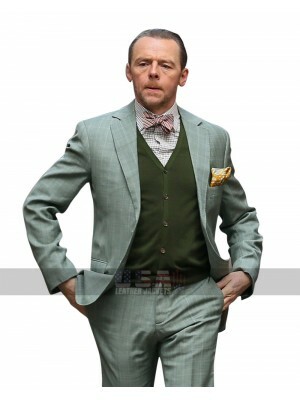 Attaining the right collection of the suit in hands is somet..
Mission Impossible Fallout Simon Pegg 3 Piece Suit Wearin..
Leonardo DiCaprio Great Gatsby Costume White Suit Celebri..
Skyfall Outfits Premiere Daniel Craig Blue Tuxedo The fan..